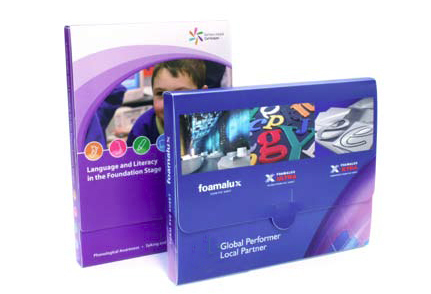 Hard wearing Polypropylene cases can be litho printed full colour or screen printed as required. Available in large range of standard sizes with a variety of capacities. Self locking closure for easy storage and assembly. Specials made to order at low tooling costs.